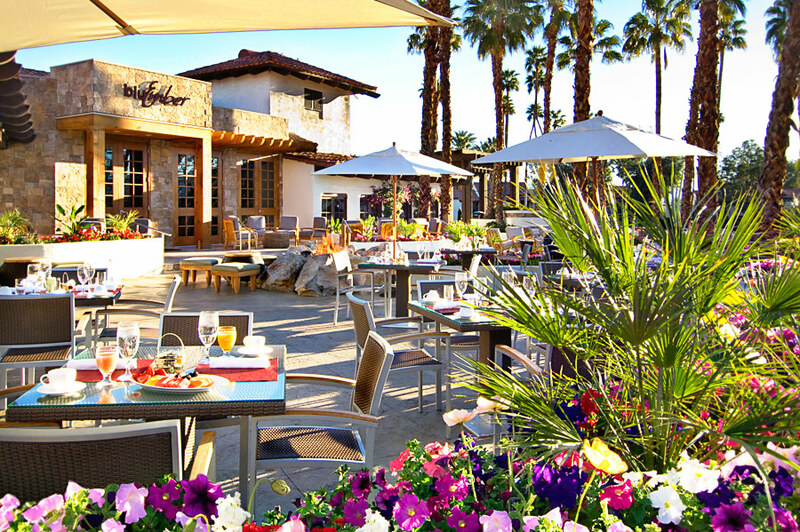 The spectacular Omni Rancho Las Palmas features incredible resort amenities in the heart of the desert. 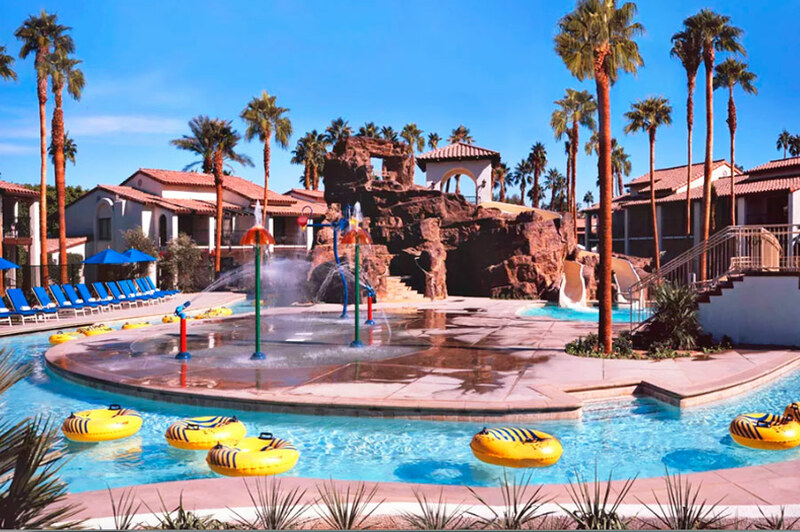 The renowned Splashtopia water park is packed with fun activities for the whole family such as a winding lazy river, two huge water slides, and play zones. 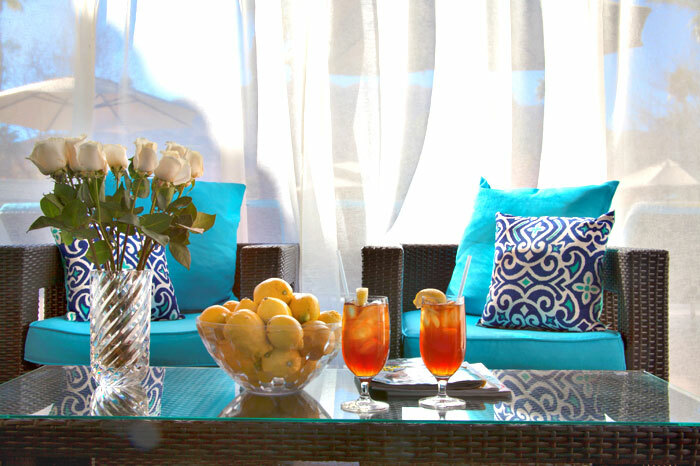 Enjoy delicious burgers and cool, tropical drinks from the Splash Grill. 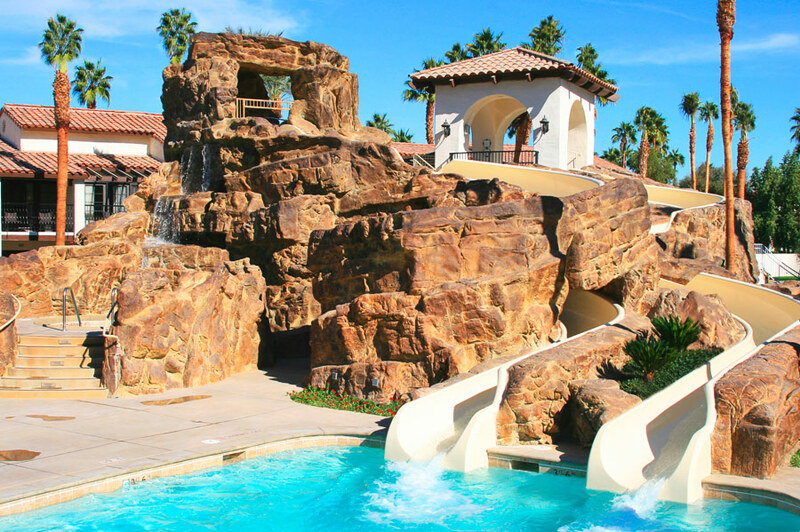 Adults looking for a quiet retreat can kick back and soak up the sun at the stylish oasis environment of the adults-only pool. 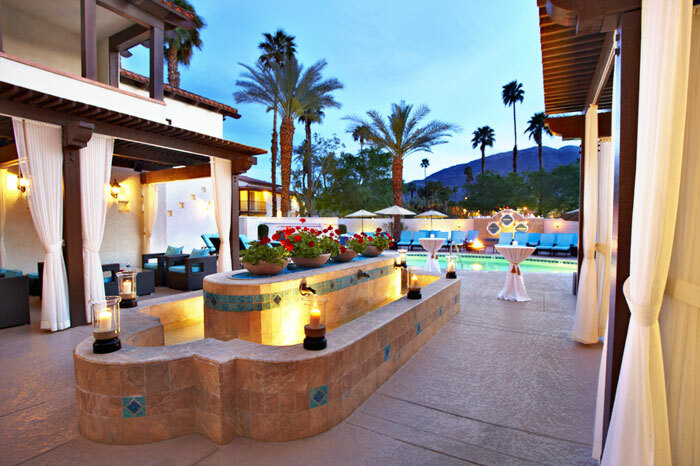 Filled with lush gardens and set against a scenic backdrop of mountains, The Omni Rancho Las Palmas is the perfect spot for an amazing "daycation". 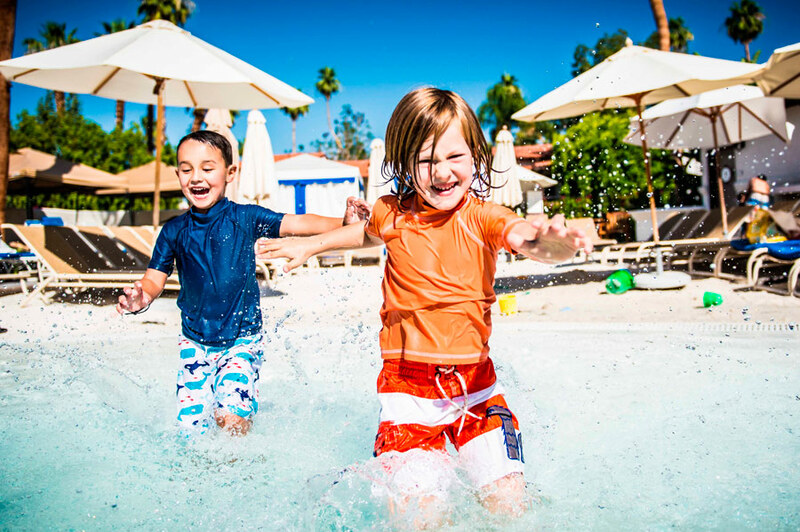 Spa Pass does not include access to Splashtopia. Must be purchased separately. *excluding Splash Grill and poolside service at Azure Pool. Your dreams of becoming a mermaid can come true this summer! At Mermaid University, embark on an exciting journey exploring for treasure and swimming through obstacles with our Mermaid, Mera! Classes are available for aspiring mermaids between the ages of 6-13. Classes are from 1:30pm – 3:30pm, participants should meet 30 minutes in advance, by 1pm. The mermaid tail is available for purchase for $80 plus tax at Las Palmas Boutique. Please come with your tail, goggles, sunscreen, shoes and a towel. All participants must be profieint swimmers. Mermaid University does not include access to the waterpark. To get full access to both Mermaid University and Splashtopia, please book a Day Pass + Mermaid University. 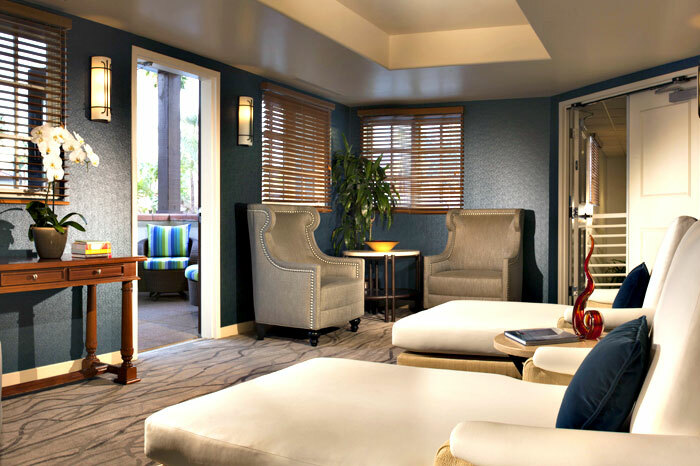 Cabanas and Mermaid University can be cancelled by 10:00am PST on the day before your booked date.